We’ll have crafts, Kosher food, music and more! Free and open to everyone! We will light the 8th and final candle on the menorah and hold a small ceremony. Hanukkah-themed crafts will be inside the Rochester Regional Health Gingerbread House until 6:00 p.m. (or while supplies last). Parve cookies form Malek’s Brighton Bakery and mini bottles of water will also be offered inside of the Gingerbread House. 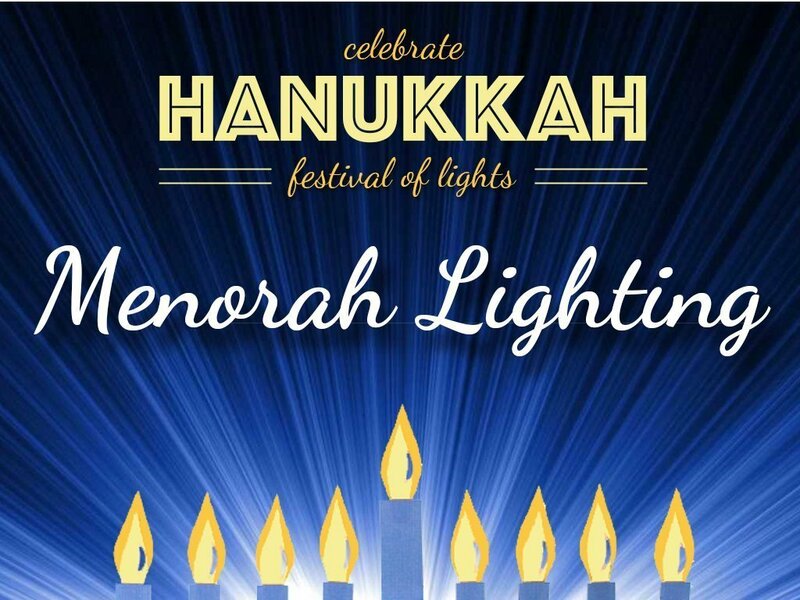 Our 12-foot outdoor menorah will be located near Court St.